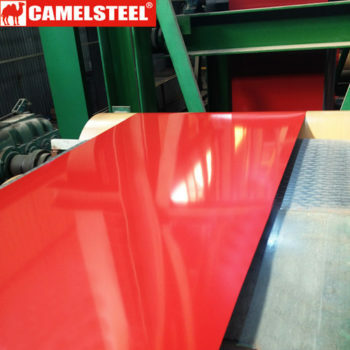 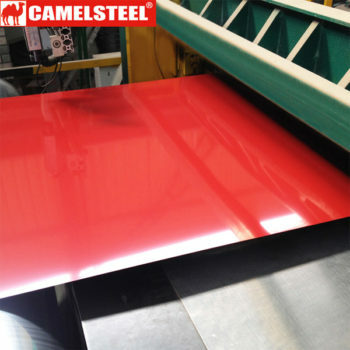 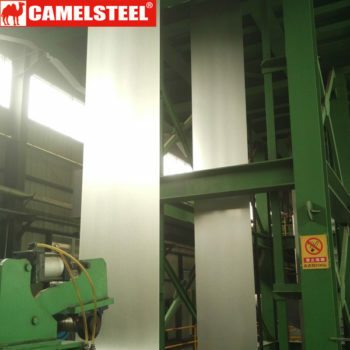 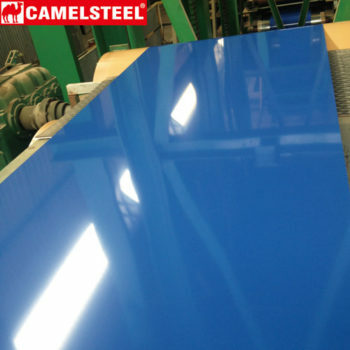 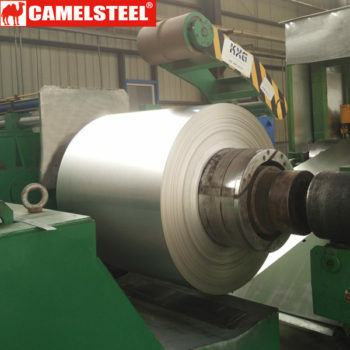 Home Archive by Category "Knowledge"
During the running of prepainted steel coil coating line, the strip off tracking is a very common fault problem. 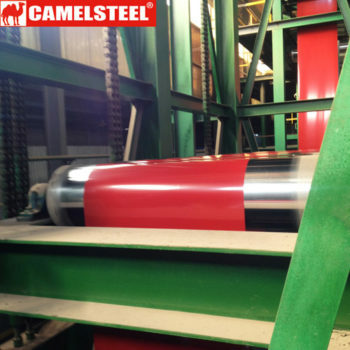 For example, the horizontal force caused by the installation problems of roller or rack. 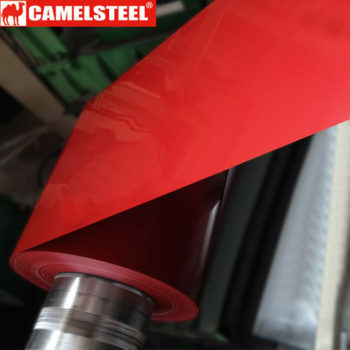 And there also have the following deviation phenomenon….